This article outlines how to download, and install the mobile app. The Fiix mobile app is free to download, and can be can be downloaded by both paid and non - paid users of the CMMS. The mobile app can be download for apple, or android devices. Apple devices: Open the App Store and search for Fiix. This will direct you to the app. The next step is to press Get and install the app on your phone or tablet.  Android Devices: Open Google Play and search for Fiix. This will direct you to the app. The next step is to press Install and download the app to your phone or tablet. Now that the app has been downloaded, the next step is to set it up correctly. This is a quick, and easy process. The first step is to open the app. From here you will be met with the following screen. 2. From here you will need to add your account name / subdomain, i.e 'example.macmms.com'. In this case we have entered enttrraining.macmms.com. It is important when using mobile devices that the first letter you enter does not revert back to a capital letter. This has been know to happen with smartphones and will lead to problems. Once you have your subdomain entered press Add your account. 3. The next step is to sign in. To do this you simply press Sign In. You will also be able to manually verify you have the correct subdomain entered. If this does not match what you type into your desktop CMMS, then you have made a mistake, and will not be able to sign in. If you do make a mistake, press Reset Account and follow steps 1 and 2 again.